The long awaited sequel to one of the top DJ apps in the world is finally here! Micro DJ was a HIT! Reaching the Music "Top 10" in Australia, Belgium, Italy, Russia, Switzerland, Sweden, United Kingdom, Netherlands, Norway, Canada, and many more places! Thanks!!! Turn all your music into NEW creations. 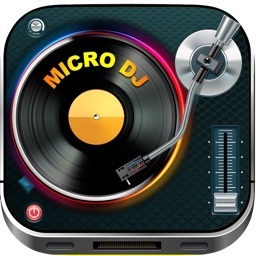 Micro DJ 2 is a tiny audio editing device for your pocket. 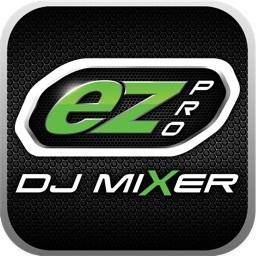 Become a little DJ with this free app for the iphone, ipod, or ipad. 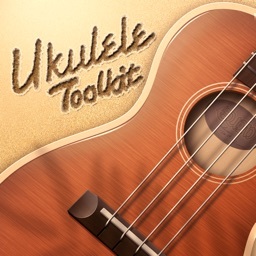 You can take any song from your library and edit the pitch, speed, tempo, and create interesting sound effects. 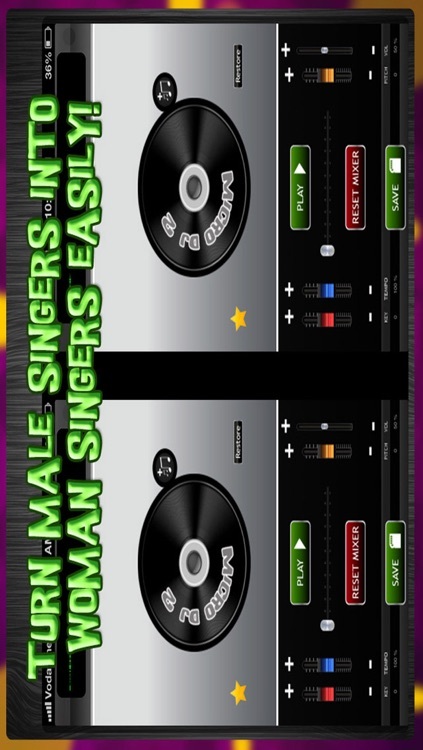 Micro DJ 2 allows you to turn female singers into male singers, within seconds. Find out what Britney Spears sounds like as a man. Find out what Rihanna sounds like as a guy. 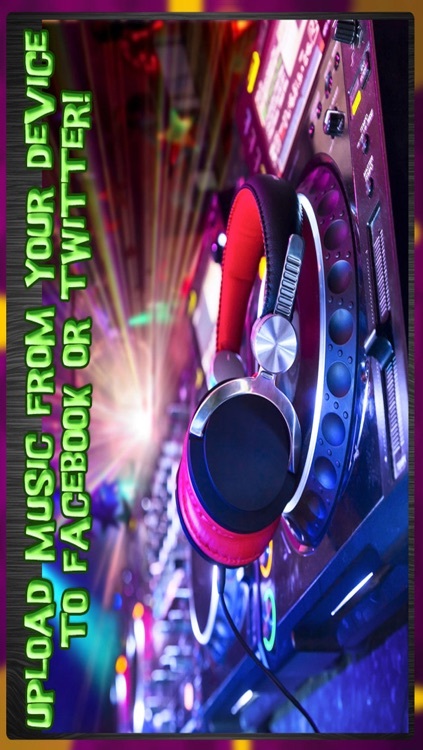 Create an effect, change the song, and save that audio file as an MP3 to your device or post it online at facebook or twitter. 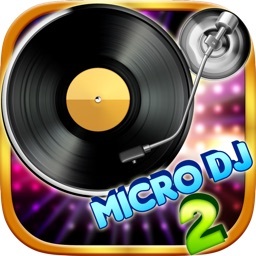 Micro DJ 2 is super easy to use, is free, and is a great little mixer to mix things together, change up songs, and play them for your friends.